Deal of the day today is this Massive switch box. 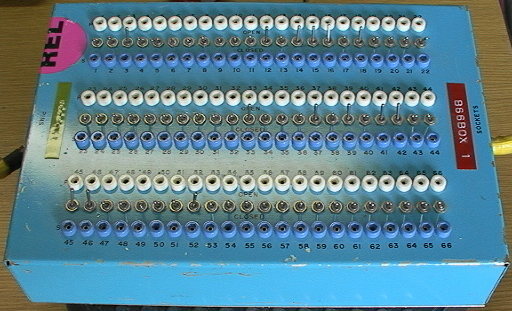 66 Toggles plus banana jack patching all for 75 clams on eBay. Thanks to CaptainMarmalade for the heads up.